Join us to for the community open house at the new Verb Ballets Center for Dance on Sunday, December 9, 2018 from 2:00-5:00pm. Verb Ballets welcomes students of all ages wishing to study dance with its Dance For Everyone Community Dance Program. Beginning in January Verb Ballets will offer youth classes in addition to teen and adult classes. 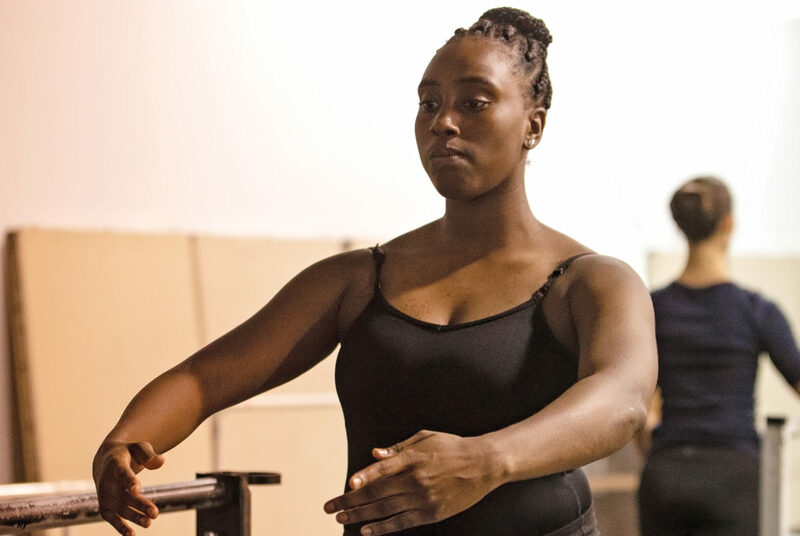 We offer a diverse array of ballet, stretch and jazz classes seven days a week. We welcome the community in for free class samplers, meet the teachers, studio tours and a special performance by the Adverb Project. The open house is at the Verb Ballets Center for Dance located at 3558 Lee Road in Shaker Heights inside The Dealership. ”We are thrilled to expand our class schedule and now offer children's classes! Through the use of our new space we will offer classes for 2 year old through seniors. You are never to old to dance! Classes in ballet, stretch and jazz offer seven days a week! Children’s classes starting in January. The Adverb Project will perform during the community open house at 2:00pm and 4:30pm. The Adverb Project is a group comprised of adults who have kindled an appreciation of dance and wants to share their love of movement. An extension of Verb Ballets’ community dance program, The Adverb Project is a performance ensemble comprised of adult learners. Led by Artistic Associate Director, Richard Dickinson, the project offers ongoing workshops to learn choreography and performance technique. 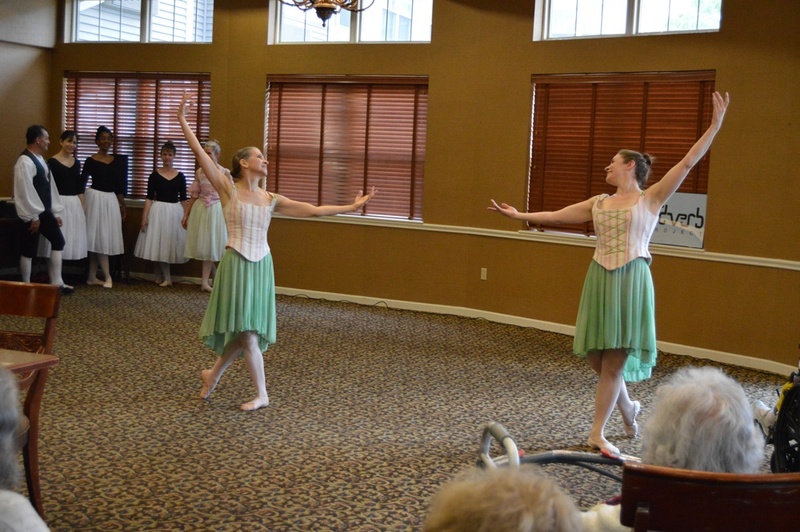 The ensemble performs throughout the year in-studio and senior living facilities. Antonio Morillo is from Orlando, Florida. He received his Associate of Arts in Dance Performance from Valencia College and his BFA in Dance Performance from the University of South Florida. Antonio has performed with the Patel Conservatory’s Next Generation Ballet as well as Tampa City Ballet. 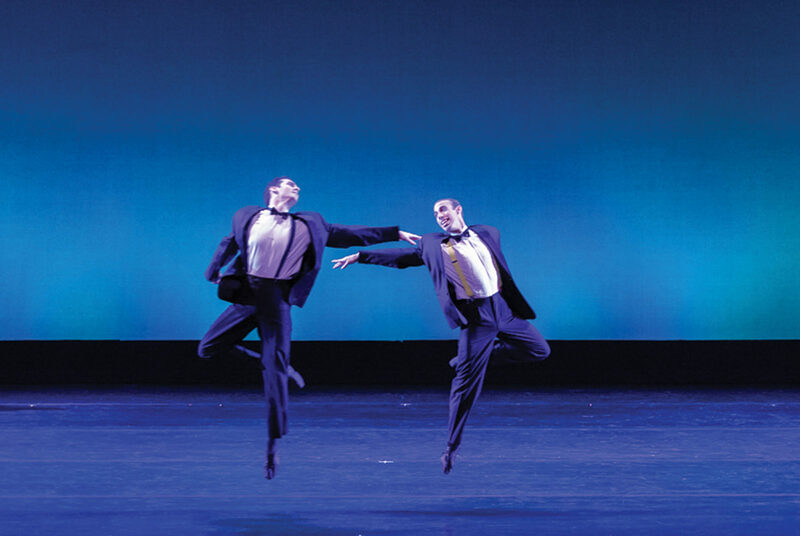 He has performed works by Jon Lehrer, José Limón, Alonzo King LINES Ballet, Robert Moses’ Kin, and Maurice Causey. Antonio joined Verb Ballets in 2016 and has been featured in such works as Andante Sostenuto and Aposiopesis. ”The Dance for Everyone Program allows people to nurture wellness, create a sense of identity and expression through dance and participate in healthy exercise. The program provides classes on an ongoing basis. Drop ins are welcome for teen and adult classes. Children's classes will run with monthly sessions.